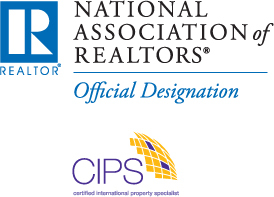 To Earn your CIPS Designation you must attend 5 classes. This 2 day workshop will provide you with the mandatory core classes that must be taken first. *Local Markets & Transaction Tools is the mandatory core class. This course introduces you to the specialized dimensions of international practice and creates awareness of: Globalization of economies, International capital flow, Effects of currency, Effects of currency exchange on transactions, U.S. regulation of inbound investment, Cross-cultural relationships, Marketing and business planning, and Roles and expectations in international transactions. Acquire the tools needed to present investment information to international clients—in their currency and area.